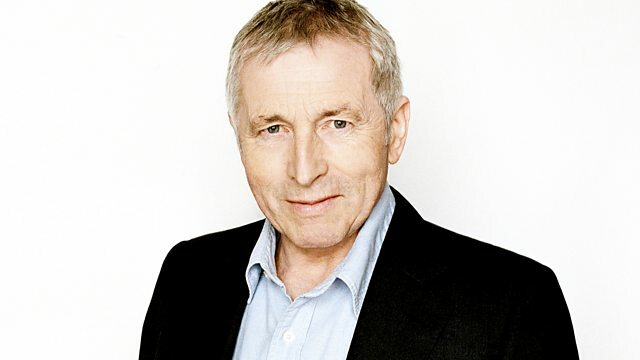 Jonathan Dimbleby presents political debate and discussion from the Guildhall in Gloucester. Guests include Baroness Jan Royall Shadow Leader of the House of Lords, Mark Harper MP, writer Jeanette Winterson and Dragon and businesswoman Deborah Meaden. Should jurors have an IQ test? Should David Cameron apologise on behalf of the British people for the Amritsar Massacre? What does the panel think of a single mum of 11 housed in 2 connected houses on benefits? Is there any hope of this being resolved or are we doomed to become an overweight nation? A blot on the landscape or necessary step towards an ecologically sustainable environment? Is it right that we ‘the public’ can judge her because she's a member of the Royal family?